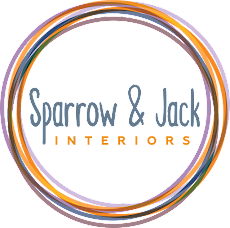 Sparrow&Jack Interiors has moved! 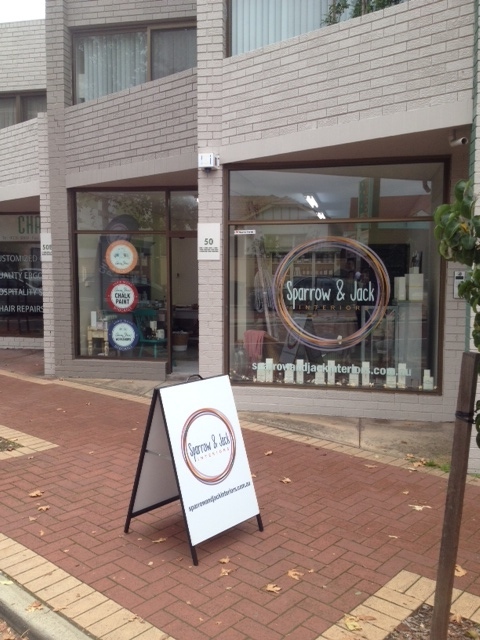 Find our new website www.sparrowandjackinteriors.com.au: Breaking News! Street parking or park in the carpark opposite! 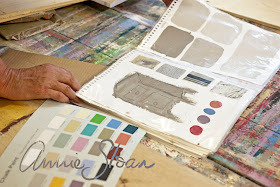 Created more than 20 Years ago by Annie Sloan, Chalk Paint™ can be used by anyone, from novice to professional, to create a look that is uniquely their own. It is fast, easy and fun to use, and gets amazing results. 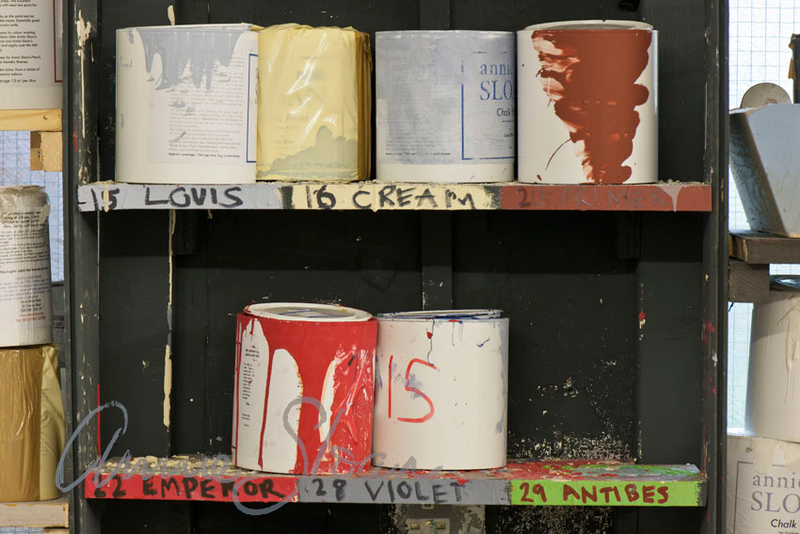 Definitely worth getting excited about!